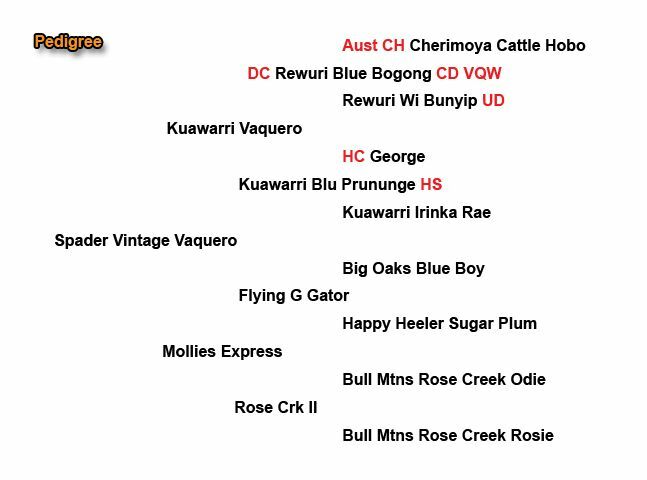 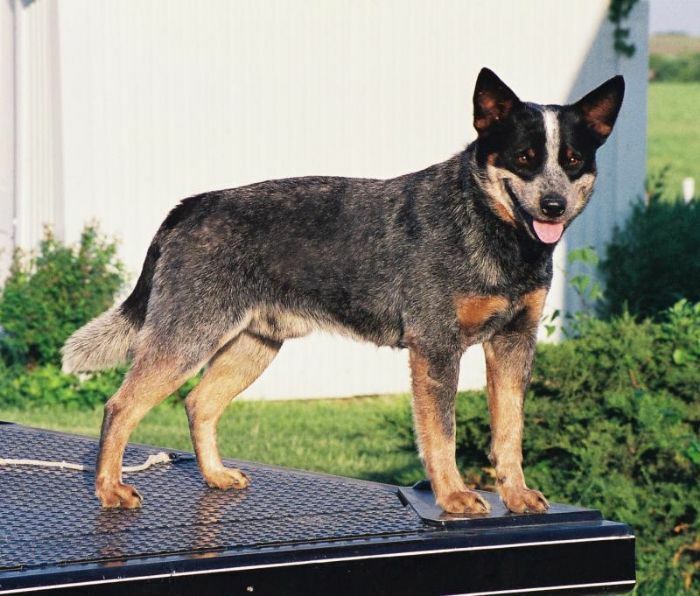 Vin is sired by Kuawarri Vaquero, an extremely talented dog and son of the legendary DC WTCH Rewuri Blue Bogong VQW CD and a grandson of the equally legendary HC George (Ch Beronganella Dandy CDX x Ch Rewuri Tuki CDX). 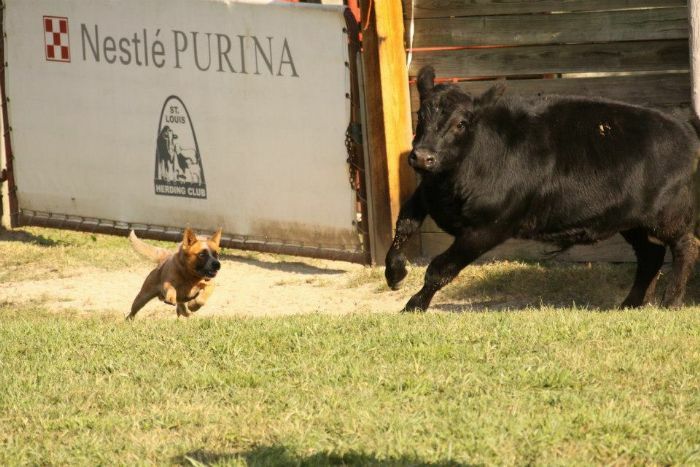 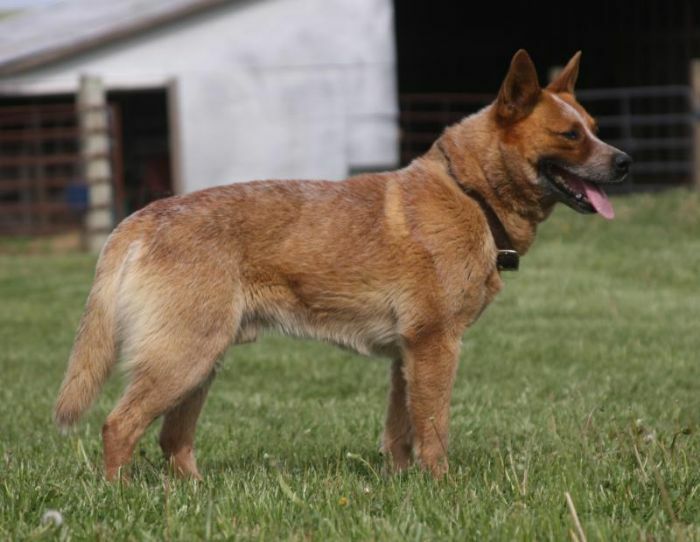 Vin has been rated extremely highly by Larry Painter as a working and trial dog. 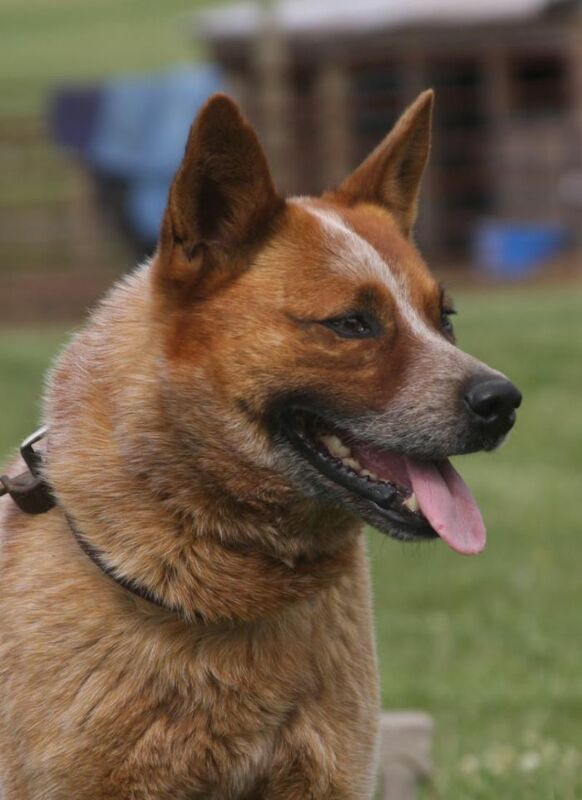 He is very stylish with a natural outrun and a real feel for the flight zone of sheep & cattle.